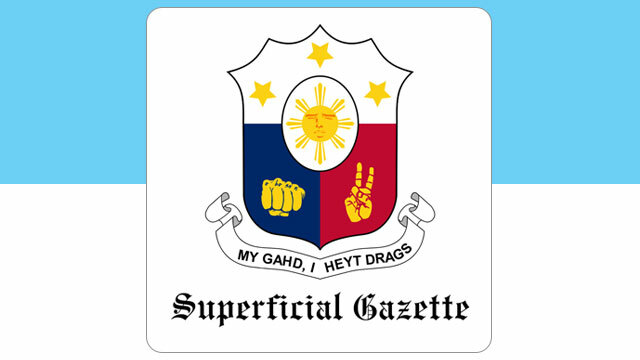 ICYMI, the Superficial Gazette was created as a satirical account of the Official Gazette after the latter posted a commemoration of former president Ferdinand Marcos’ birthday over the weekend. The post was seen by most netizens as "historical revisionism" and this prompted the Presidential Communications Office to take it down and re-upload it with complete facts. On September 13, however, the satirical platform announced that their Twitter account got suspended.